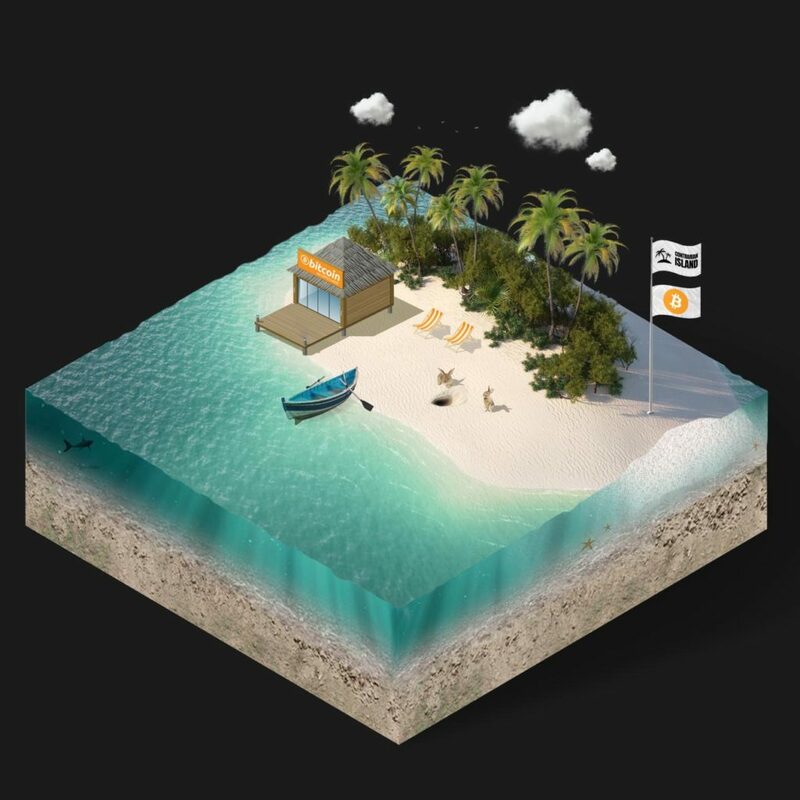 To preface, the Contrarian Island Podcast is a new, Bitcoin-focused, podcast hosted by blockchain marketer and entrepreneur ‘Matt’. We first became acquainted with the Contrarian Island Bitcoin podcast after our copywriting partner at CryptoAndCopy, Daniel Frumkin, was featured as a guest (Episode #2) to discuss the importance of decentralization in the context of stores of value, why he’s bullish on Cardano, Bitcoin, and Decred, and his experience transitioning from mechanical engineering to crypto. For the last month, it’s become a staple in our Saturday night “crypto nights,” where we sit back, research projects, and tick off various administrative check marks that are required with any business/agency. We strongly recommend heading on over to their Twitter or Spotify playlist to check out all past podcasts. With each release, we’ll be breaking down some of the concepts discussed in each episode between Matt and his guests, along with a short recap of each podcast. In this post, we’re going to walk you through Episode 5 of the Contrarian Island Bitcoin Podcast, where podcast host Matt sits down with Silk Road founder Ross Ulbricht’s mother, Lyn Ulbricht, to discuss Ross’s recent transfer to a Tucson prison, the underlying charges Ross faced, and the all-too-real inequities felt in today’s judicial system. At the very beginning of Episode 5, Matt notes the intertwinement of Bitcoin’s existence not only with that of financial transactions, but today’s sociological, economical, and of course political landscapes, laying the ultimate framework for the thesis of the episode; the fight for Ross Ulbricht’s freedom. 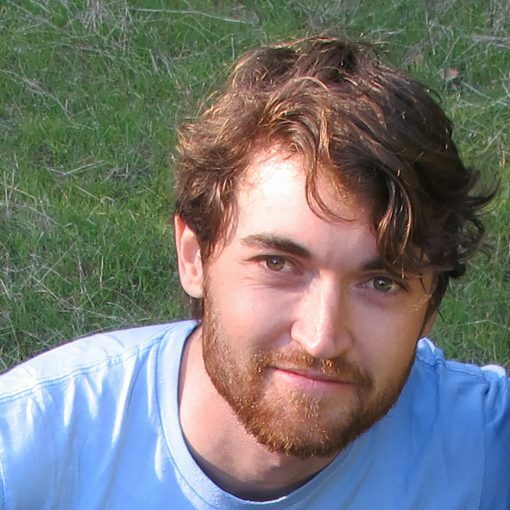 For those unfamiliar with Ross Ulbricht, founder of the online, black market, e-commerce platform operating from February 2011 until late 2013, let’s take a deeper look at what the Silk Road was, along with the events leading up to Ross’s double life sentence without the possibility of parole. Specifically, the Silk Road operated on the The Onion Router (Tor) network, a volunteer overlay network geared towards identity obfuscation and anonymity, enabling users to browse and transact anonymously and securely. The sole currency accepted and transacted with on the Silk Road? Bitcoin. After a June 2011 Gawker article detailing the depths of the Silk Road went viral, the site became heavily scrutinized, and the subject of several government investigations (prompted by New York senator Chuck Schumer). In late 2013, Ulbricht was arrested while at the San Francisco Public Library, and charged as the “mastermind” behind the Silk Road. Initially, Ulbricht was indicted on charges of computer hacking, conspiracy to traffic narcotics, money laundering, and murder-for-hire. However; the murder-for-hire charges were ultimately dropped. On February 4th, 2015, Ulbricht was convicted on seven charges, ranging from computer hacking, to engaging a continuing enterprise, all the way to narcotics trafficking, and subsequently sentenced to double life imprisonment plus forty years, all without the possibility of parole. In Episode 5 of the Contrarian Island Podcast, podcast host Matt interviews Lyn Ulbricht following her recent move from Colorado to Tucson Arizona due to Ross’s recent prison transfer. She notes that while held at USP Florence High, a high-security prison in Colorado, due to his charges (life in prison), Ross was held and mixed in with violent offenders and living under highly restricted conditions. Ross’s recent transfer to Colorado has opened up doors of freedom, and he’s now playing in a rock band. She also shed light on several false reportings by the media in coverage of Ross’s trial; such as the emphasis on large volumes of serious narcotics being sold on the Silk Road, when the reality was far less sinister, instead primarily involving the sale and purchase of small amounts of marijuana. And, most severely, Lyn Ulbricht emphasized the media’s skewed narrative that Ross was actually involved in and charged for murder, a charge likely utilized to drag Ulbricht’s reputation and character through the mud. Additionally, she expressed disappointment in what resulted in an extremely short trial and the inability during trial to bring up the pilfering of seized Bitcoins by two rogue FBI agents. We recommend checking out the podcast for yourself for the complete picture painted by Lyn Ulbricht on Ross’s incarceration, charges, and more. Episode 5 can be found over at Contrarian Island’s Twitter page, Spotify playlist, and iTunes page. To Finally, if you’re interested in signing the petition for Ross Ulbricht’s clemency, you can find the Change.org petition here.